Starting of the MusicIC festival with The Solera Quartet! 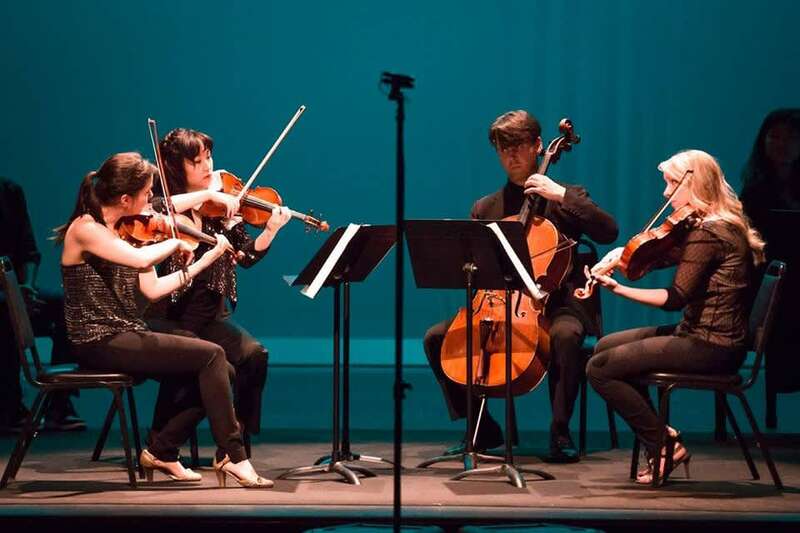 Kick off this music filled weekend with The Solera Quartet preforming Christopher Cerrone How to Breathe Underwater for String Quartet and Electronics, Beethoven String Quartet in e minor, Op. 59, No. 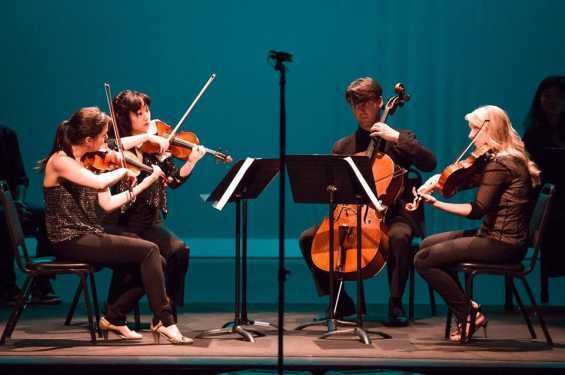 2, and Bartok String Quartet No. 4.